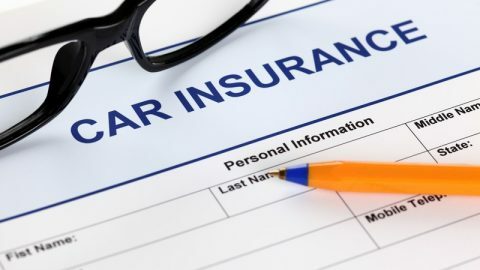 Contrary to popular belief, an SR-22 is not insurance, although it is often advertised that way. 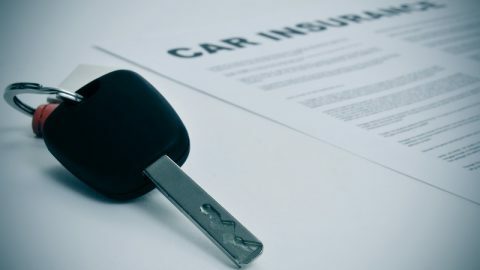 If you are required to have “SR-22 Insurance,” it means you are required to pay extra in order to have your insurance company file a certificate through the Department of Motor Vehicles on your behalf. If you are required to have an SR-22, you are seen as a risk behind the wheel. Not every driver is required to have an SR-22. There are several ways you can avoid needing this document. Do not drive while impaired or under the influence of alcohol or drugs. The federal Blood Alcohol Content (BAC) legal limit is .08%. If a driver is pulled over and is suspected of drinking, a police officer may issue a “blow” test that detects the driver’s BAC. They may also give a field sobriety test to the driver. If the driver’s BAC is over .08% and they are over the age of 21, there will be consequences based on state laws and the driver will be required to have an SR-22. 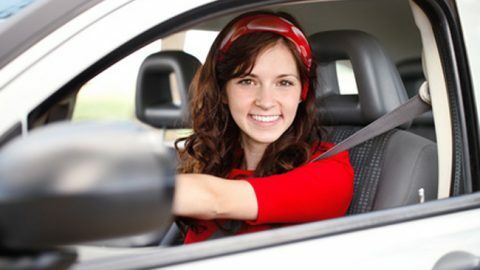 If the driver is under age 21, the limit is even lower, since the legal drinking age in the United States is 21. If a driver is driving while impaired by drugs they will also be required to get an SR-22. If you don’t want to be strapped with an SR-22, don’t drive while impaired by drugs or alcohol. Drivers acquire points for driving infractions. 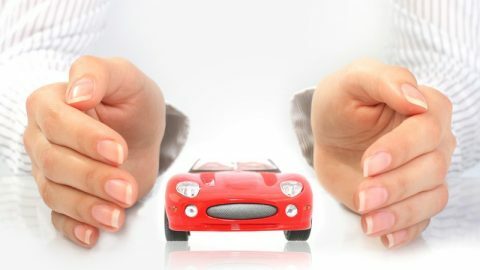 Points vary from state to state, but common ways to get points on your driving record include speeding, leaving the scene of an accident, driving with no license and running stop signs. Once your points exceed a certain amount (depending on your state) you will be required to get an SR-22. Drive safely and follow all the rules to avoid this penalty. Always have liability insurance and carry your card. 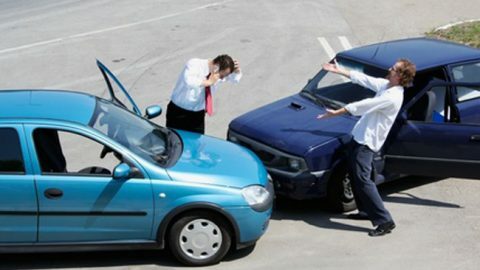 Do not let your liability insurance lapse! 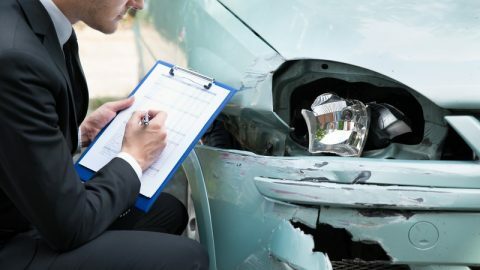 If you are in an accident or pulled over and you cannot prove that you have liability insurance, you will be required to have an SR-22. Don’t do things that will get your license suspended. There are many things that may get your license suspended. Most of these things are related to driving, but you can also get your license suspended for other reasons. If you fail to pay child support, fail to appear in court or fail to pay court fees you are likely to get your license suspended. This will require you to have an SR-22. 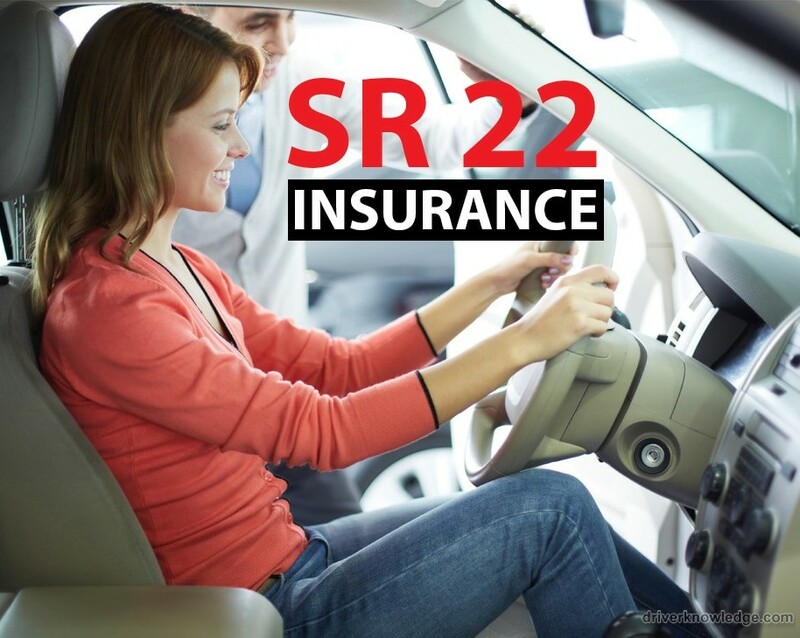 When you are required to have an SR-22, your insurance will go up. This isn’t due to the SR-22 itself, but is due to your infractions. 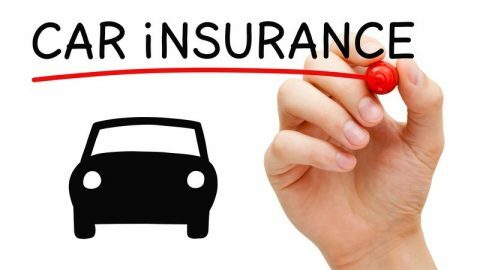 In order to avoid an SR-22 and a hike in your insurance prices, practice safe driving.